This is a sponsored post. 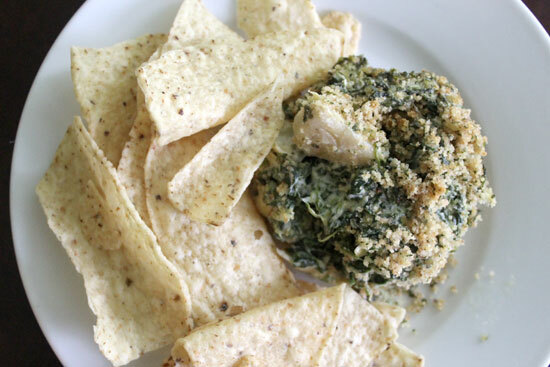 All opinions are my own.One of our favorite dips is a hot and creamy Spinach Artichoke dip served with tortilla chips. I make it pretty often for special nights like movie night or when we have guests come to hang out. I guess I feel like since it's packed with veggies, it's semi-healthy despite all the cheese! 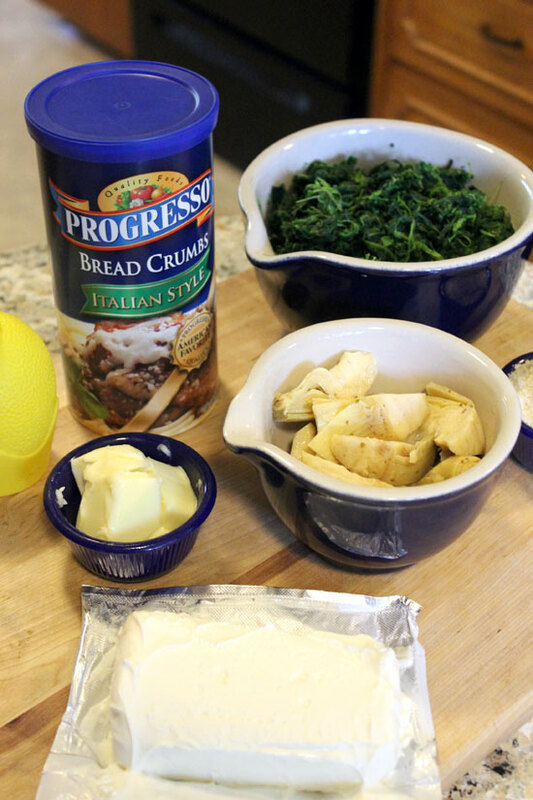 This dish just wouldn't be the same without it's topping of Progresso Italian Bread Crumbs. They turn a so-so dish into a winner by giving it an added crumbly texture and and a taste you wouldn't believe! Try the recipe yourself the next time you need a quick and tasty dip, and don't forget to use your coupon for Progresso Bread Crumbs at Publix for a bonus discount on your meal prep! Preheat oven to 375° F and grease a small casserole dish with additional butter or cooking spray. Whisk together the cream cheese, mayo, parmesan, and lemon juice until well blended. Mix the spinach into the cheese mixture until well distributed, then fold in the artichoke hearts. Pour the dip mixture into the greased casserole dish and spread evenly with the back of a spoon. Mix the Progresso Italian bread crumbs and the parsley together in another bowl, then add in the melted butter. 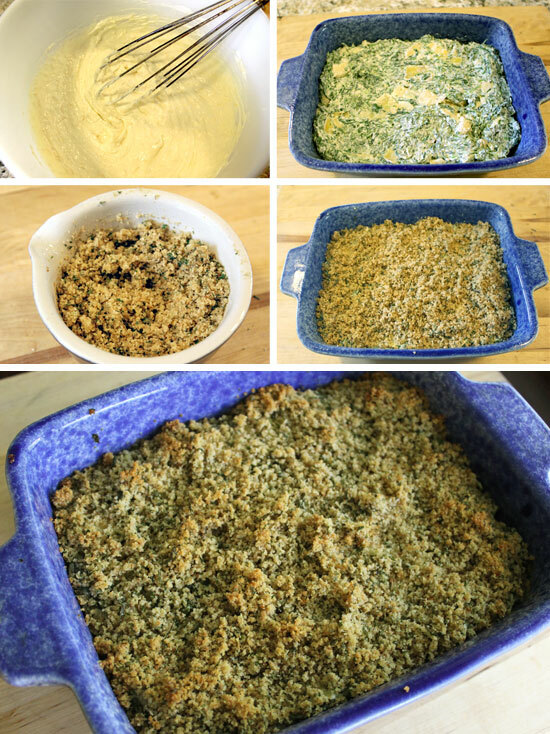 Mix until the breadcrumbs are evenly moist. 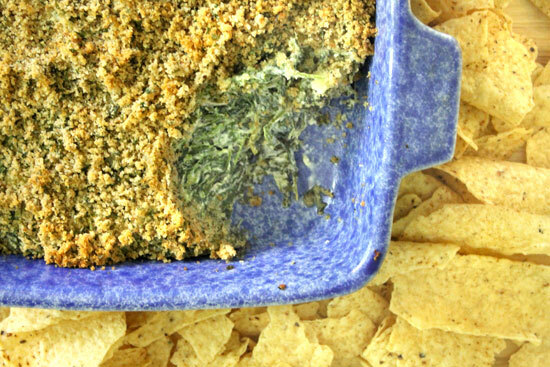 Sprinkle the buttered bread crumbs on top of the spinach dip; Use more or less as desired. Bake uncovered for 25-30 minutes until hot and bubbly and breadcrumbs are browned. Let cool slightly and serve. 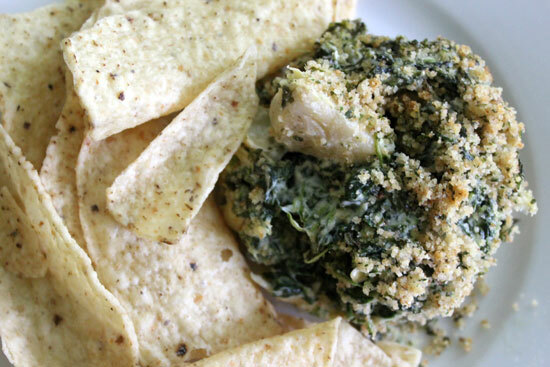 This dip is so flavorful and delicious it will be gone before you know it! Serve it with white corn tortilla chips for a winning dish that your family will ask you to make again and again. 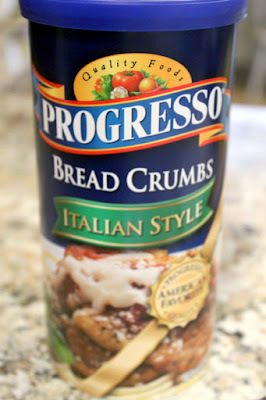 For the bread crumb topping, I always use Progresso Italian Style Bread Crumbs. The savory herb flavor, lightly toasted taste, and finely ground texture are perfect for this dish and will be fantastic in your favorite recipes. Bread crumbs are an easy, inexpensive way to add some variety to your family dinners, so stock up and turn boring baked chicken into something that will wow them! Download the coupon to save $1.00 on two of any variety Progresso Bread Crumbs at Publix. [CLOSED] I've got a fun giveaway so you can try your own dish with Progresso Bread Crumbs at Publix. Enter below to win $15 in Paypal cash to help you buy your ingredients! Giveaway begins on 5/17/15 at 1:00 am CST and ends on 6/7/15 at 11:59 pm CST. Must be 18 years or older, open to residents of the US only. Disclaimer: Southern Mom Loves was compensated for this post. No purchase is necessary to enter. One entrant per household, per address. All entries will be verified. Void where prohibited by law. Winner will be contacted by email; Please add southernmomloves@gmail.com to your whitelist. Southern Mom Loves will be responsible for prize delivery to the winner. This giveaway is in no way administered, sponsored, endorsed by, or associated with Facebook and/or Twitter, Google, Pinterest, or any other social media platform.